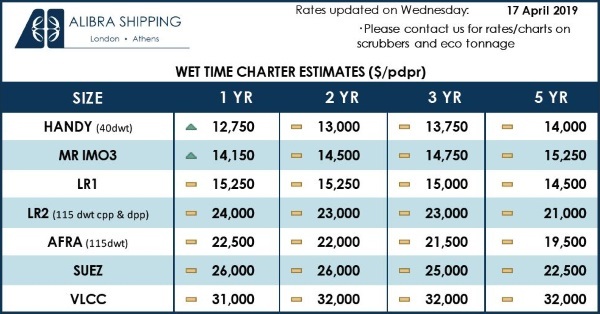 Ship charterers of tankers are prepared to pay significant premium in order to secure tonnage fitted with scrubber technology, ahead of IMO’s 2020 rule. 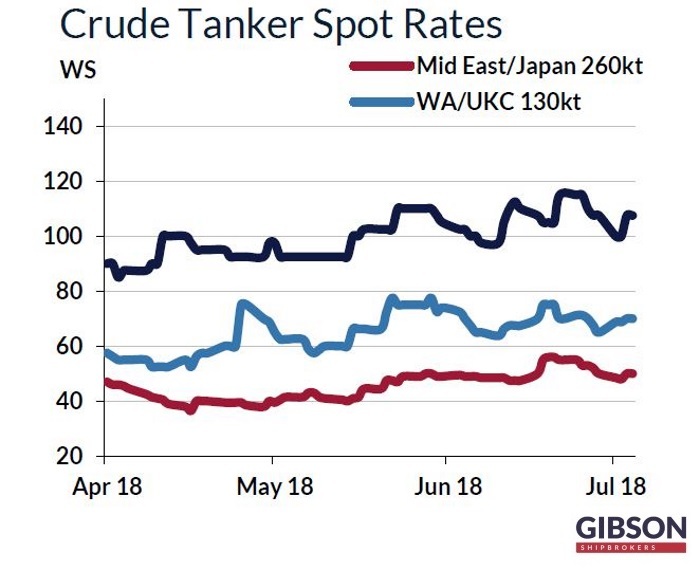 In its latest weekly report, shipbroker Gibson said that “one of the most hotly debated subjects in the shipping markets this year has been the approaching IMO global sulphur cap of 0.5% on marine bunker fuels in 2020. In particular, a lot of discussions have been focused on scrubbers. On the face of it, many owners appear sceptical and hesitant to embrace the technology and for very good reasons. To name a few, the technology is largely unknown and unproven”. 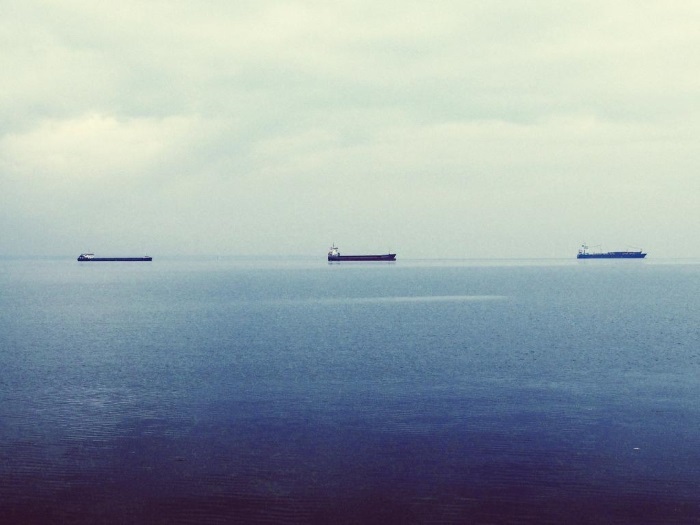 “According to BIMCO, just around 450 vessels have scrubbers installed – less than 1% of a global merchant fleet of around 60,000 ships. The costs of installation are also sizable, at around $2.7 million mark for an open loop scrubber on a newbuild VLCC, according to a reputable South Korean shipyard. The costs for a retrofit could be considerably higher, depending on the ship’s specification. Another concern is that the environmental legislation could also evolve over time, possibly making the investment in scrubbers obsolete. For example, suggestions have been made that open loop systems could face further regulations in Europe, as they discharge waste sulphur directly into the sea. Finally, there are question marks about high sulphur fuel oil availability in distant and small ports, with limited storage capacity”, said Gibson. 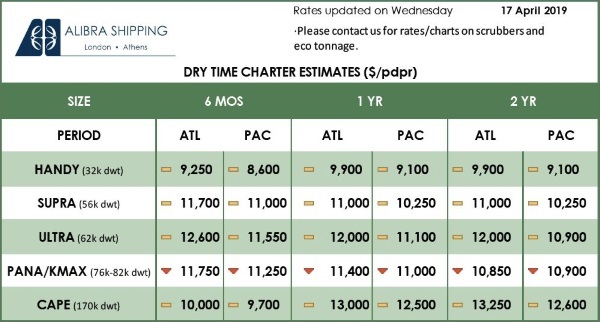 According to the London-based shipbroker, “despite these concerns, charterers are showing strong interest to time charter tonnage fitted with the technology. Recently, there have been several T/C deals with all oil majors, where a notable premium has been paid for tonnage fitted with scrubbers compared to tankers withoutthe technology on board. A new trend is starting to emerge where newbuild tankers are being ordered fitted with scrubbers or being “scrubber ready”, in other words the equipment could be installed at the later stage. This week two major shipowners have declared their commitment to install scrubbers on some of their existing vessels and newbuild tonnage. DHT Holdings has revealed plans to install scrubbers on a sizable number of its VLCCs (including several of their older units). Frontline has also announced its investment in a scrubber manufacturer, with plans to install scrubbers on the company’s VLCC fleet. At present, over 30% of the current VLCC orderbook has been reported to include scrubbers, while another 9% is scrubber ready. However, the actual number of vessels being fitted with scrubbers could be even higher as some deals have been concluded privately”. Gibson added that “the latest announcement by two major VLCC players could well be the game changer when it comes to owners’ perception and strategy going forward with regards to the approaching IMO global sulphur cap. On paper, installation of scrubbers makes perfect financial sense. 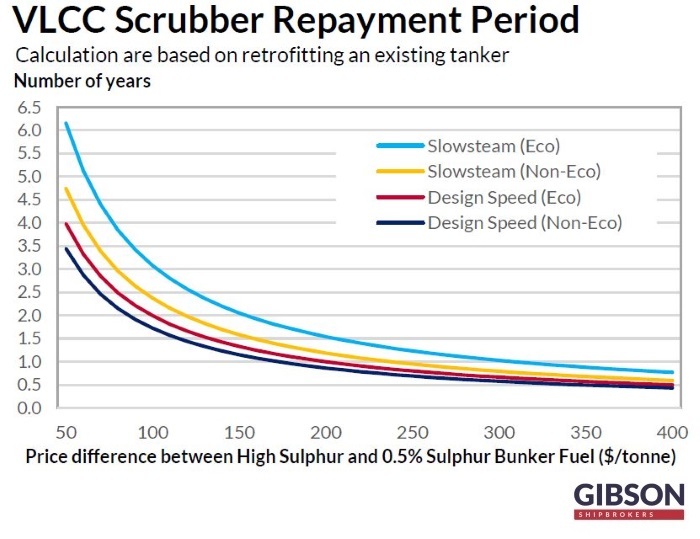 Not only charterers are willing to pay a significant premium over prevailing market rates to secure tonnage ready for 2020 but also the cost of a scrubber retrofit could be repaid in under 18 months on a VLCC if the spread between high sulphur fuel oil and compliant 0.5% sulphur bunker fuel is at $200/tonne. The repayment period will be even shorter if the price differential between 3.5% and 0.5% sulphur bunker fuel is over $200/tonne. After the cost of investment is repaid, an owner can achieve significant savings, enjoying a strong competitive advantage compared to tonnage without scrubbers. This of course represents an attractive investment case but… only if an owner can secure a space at the yard for installation/retrofit over the next couple of years. Longer term there are other concerns such as a potential narrowing of the spread between high and low sulphur bunkers. Also, uncertainty surrounds the ongoing issue of CO2 emissions – how they will be addressed and what new regulations the shipping markets will then have to face” the shipbroker concluded.